For my third ds106 assignment, I decided to do something out of the “Visual” section. I chose to do the assignment where you had to find a celebrity quote and match it up with a picture. I went the sarcastic route with mine. 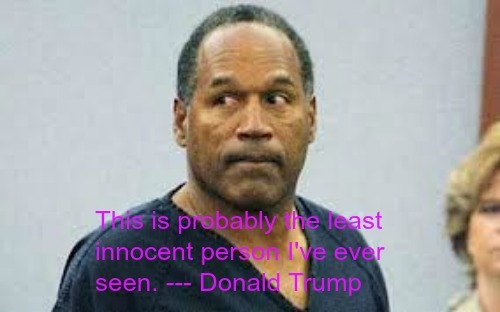 My quote is from Donald Trump about O.J. Simpson.